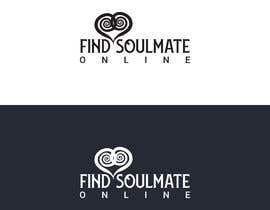 I have a dating website and I need a logo for my website. 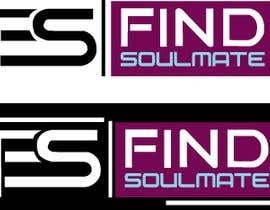 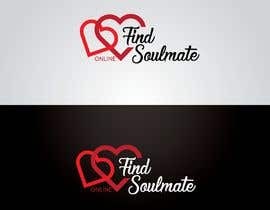 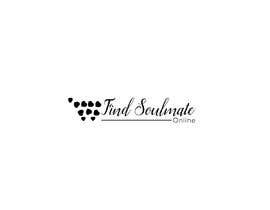 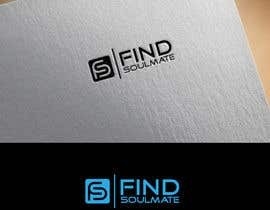 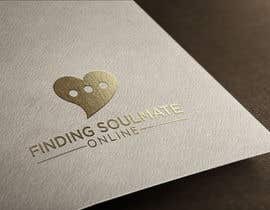 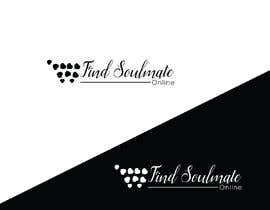 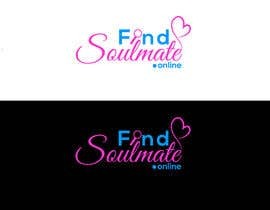 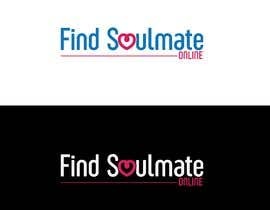 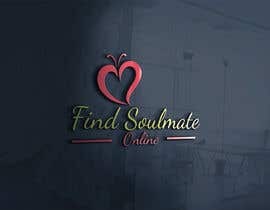 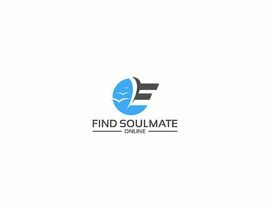 It should say "Find Soulmate Online"
I need it in png. 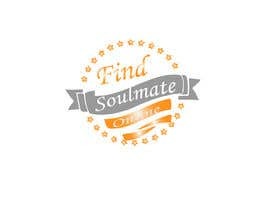 PLEASE LOOK AT THE DESCRIPTION I CHANGED IT FRON FINDING SOULMATE TO "FIND SOULMATE"